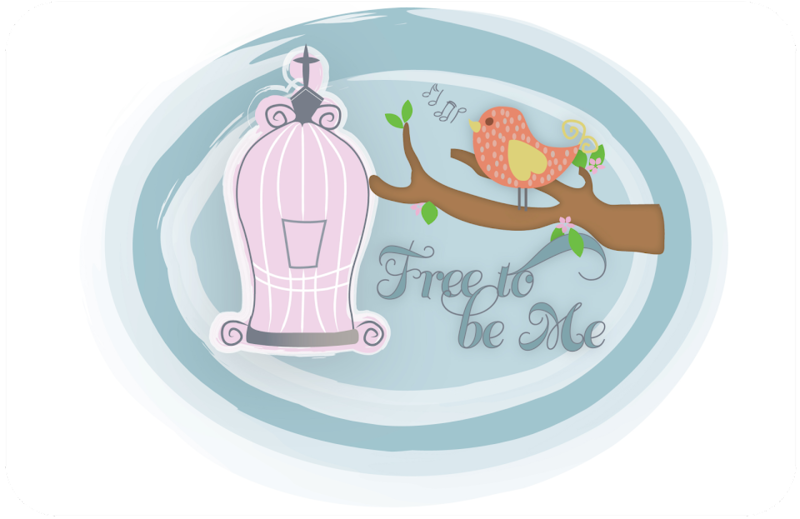 Free to Be Me: On the Road Again! My friend and I are heading out this morning for Cincinnati so I can speak at the Midwest Homeschool Convention. Prayers for safe travels, minimal rain, strength and a productive time in Cincy would be appreciated! Praying for safe travels ... enjoy and I know you'll be great!! Go, Barb, go! Praying for safety and that you will be an encouragement to many. Praying to that you will be drawn closer to God as you minister to others. It was great to see you at your booth on Saturday. I'm bummed I missed your Inner Beauty talk, but am planning to order it online. So glad I found your pretty website! Blessings and safe travels home this weekend. I was in one of your sessions at the conference yesterday in Cincinnati and wanted to let you know that I was blessed by your words. I walked away marveling at something you said - that insecurity is really a sense of pride - I had never heard of it put that way! It's definitely something I need to consider in my life. Blessings to you! Hope you're back home safe and getting rest!